We also make Boat Trailer Wheels, Stormwater Grates, and our In-House Diecasting Foundry is available for most other diecasting needs. 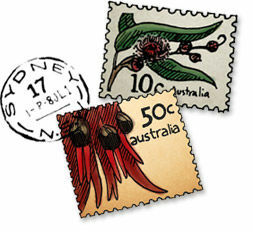 For Australian households and business premises. Since 1935 Velox Products has been manufacturing innovative, top quality letterboxes for Australian households and business premises. 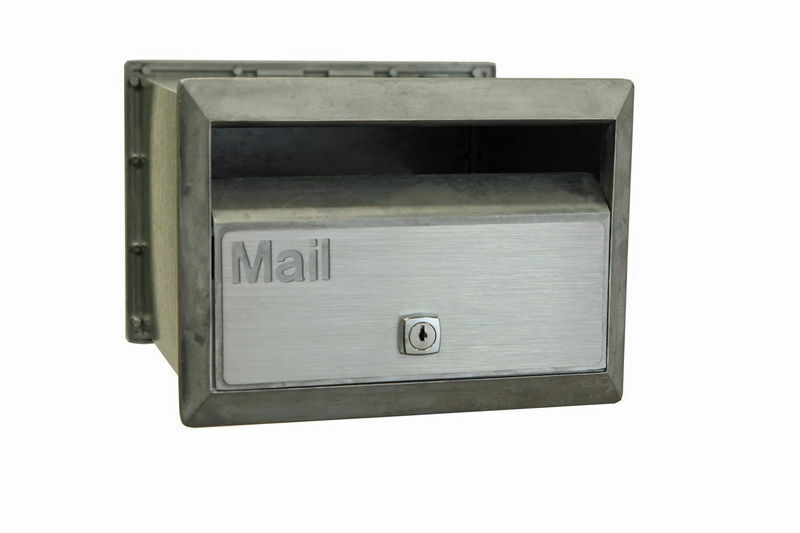 Check out our wide range of letterbox styles and colours in our Products section. 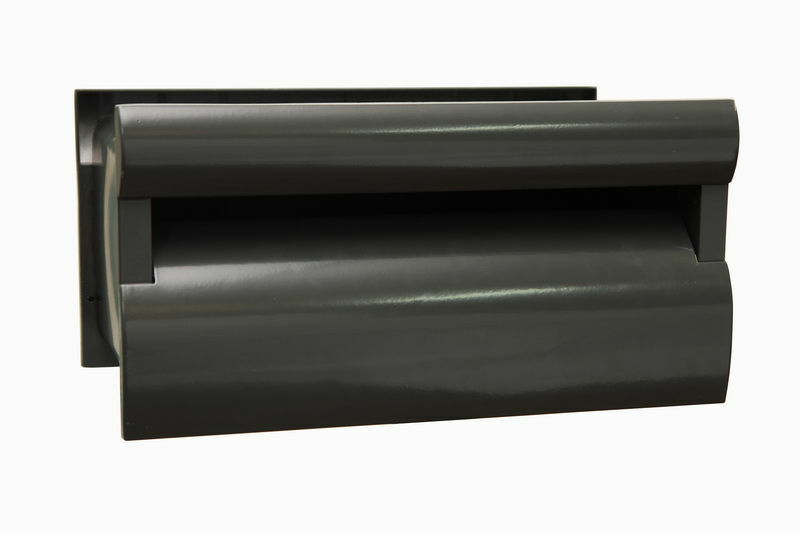 We also make Boat Trailer Wheels, Stormwater Grates, and our In-House Diecasting Foundry is available for most other diecasting needs.